A new era in swimming began with the creation of the South Florida Aquatic Club on May 1, 2010. The vision is to be the most diverse swim club in South Florida, reaching out to all communities in Broward, Miami-Dade and Palm Beach counties and all swimmers from beginners to elite. 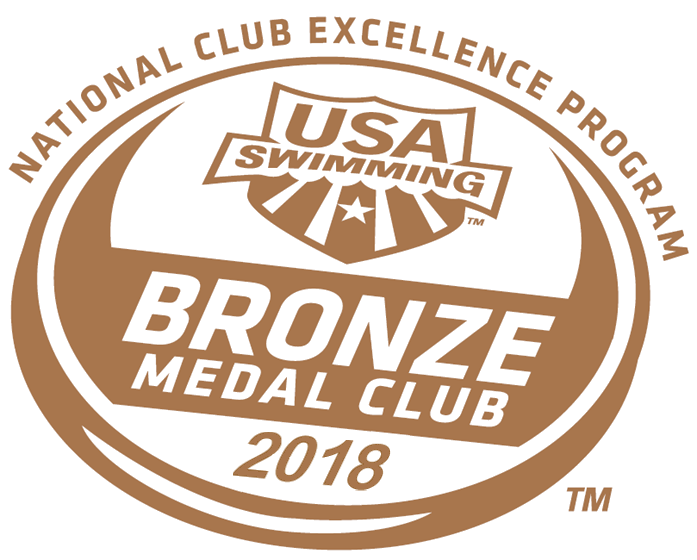 The Florida Gold Coast’s newest and largest club features more than 400 swimmers and employees including a three-time Olympic coach and 50-meter Olympic-size pool at the City of Pembroke Pines Academic Village Pool. Parents, swimmers, coaches and booster club members are all working together to make the club cohesive and smooth-running at swim meets and club activities. Currently, TYR signed on as SOFLO’s major sponsor. The club’s swim lessons program will remain under the auspices of the Comets and will serve as a great feeder system for SOFLO. 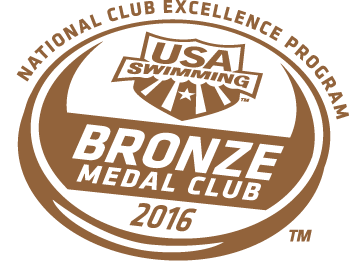 South Florida Aquatic Club (SOFL) is a dynamic, multi-level swim program that strives for excellence at all levels. 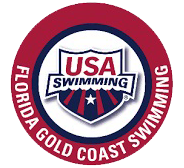 “SOFL” is a year-round competitive swim team and a member of USA Swimming, the Olympic development program for competitive swimming. 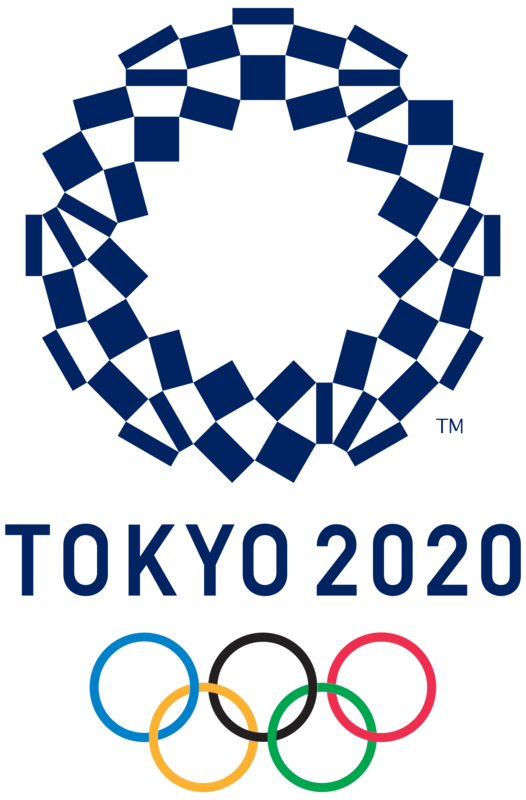 We create a safe, healthy, friendly and competitive environment where young athletes can develop the physical, mental and emotional skills needed to find success not only in swimming, but also in their education and life’s goals. Showing sportsmanship, making friends, setting goals, and taking responsibility for their actions are values they develop along the way. "The vision of the South Florida Aquatic Club is to continue to be one of the nation's leading competitive aquatic programs, striving for excellence in swimming, academics and healthy lifestyle for all ages."